Vinyl fencing may seem like an easy choice, but is it? 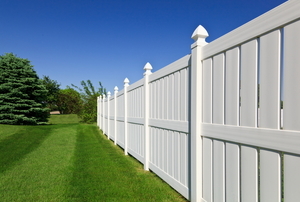 Vinyl fencing adds value to your home while providing privacy and added security. A lot of the apparent dirt on a vinyl fence may actually be mold. Revitalize the look of your vinyl fence whether it's faded or just needs a splash of color. Should You Paint Your Vinyl Fence? A fence that uses split rails is basically the simplest form of fence you can have on your property. 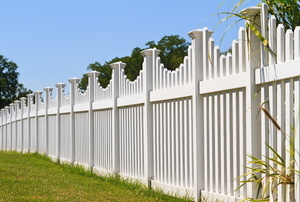 There are benefits associated with vinyl fence. It lasts for a long time and requires very minimal maintenance. 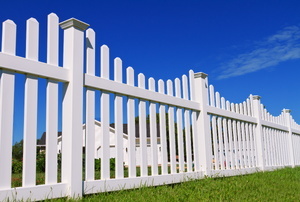 A vinyl lattice fence is preferable over a wooden fence because of its maintenance-free characteristic. 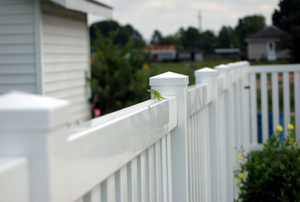 Does vinyl fencing hold up better in wet climates than wood fences? How long will vinyl fencing typically last?